Don’t miss the 26th Annual Huntington Beach Civil War Days on August 31 – September 1, 2019 at Huntington Beach Central Park in Huntington Beach, California. This event hosts hundred of Civil War reenactors in Huntington Beach Central Park. 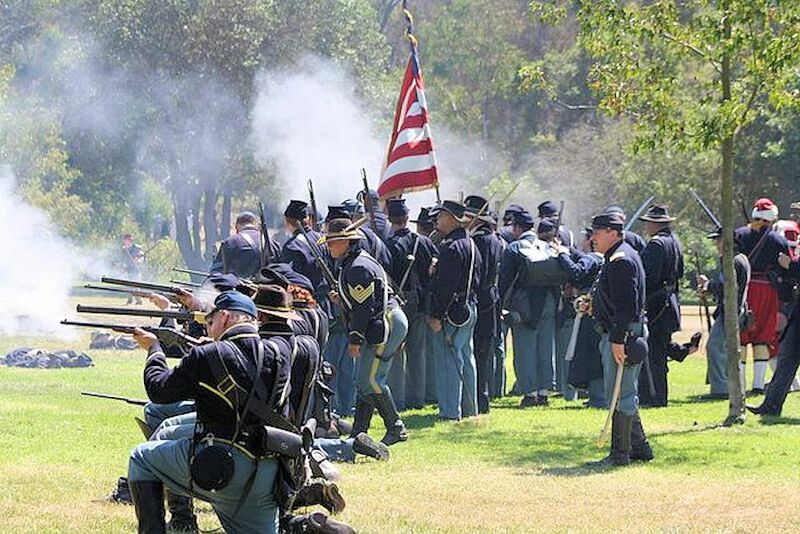 With soldiers, civilian reenactors and sutlers from all over California and the United States, the Huntington Beach Historical Society welcomes you to Southern California’s Largest Civil War Reenactment. Civil War Days was founded in 1993 by Maureen Rivers and Carl Clink in Bartlet Park behind the Newland House Museum in Huntington Beach. 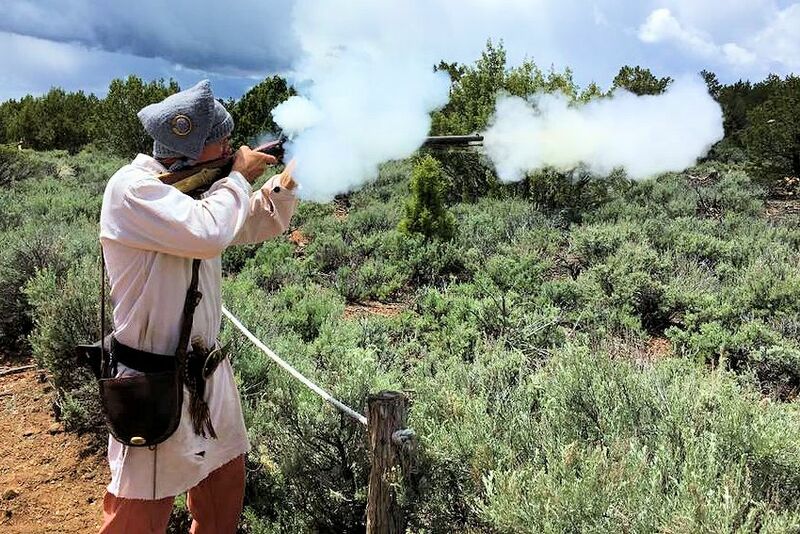 Growing from the first reenactment featuring one cannon and about 30 soldiers, Civil War Days has grown to host historical reenactors from all over the United States attracting thousands of spectators each year. The Huntington Beach Historical Society is proud to host the annual Huntington Beach Civil War Days Living History Event each Labor Day weekend. It’s a family-friendly event, so come out to see this grand display. Always Free to the Public! Meet President Lincoln, General Grant, President Jefferson Davis, and many many other historical figures from the war. Watch each of the two heated battles each day, each battle is followed either by a weapons demonstration or a pass and review of both armies in front of President Lincoln. Full Taco Dinner w/ rice, beans, salad, dessert. Open to reenactors and public. 5PM to 7PM – $8 donation. 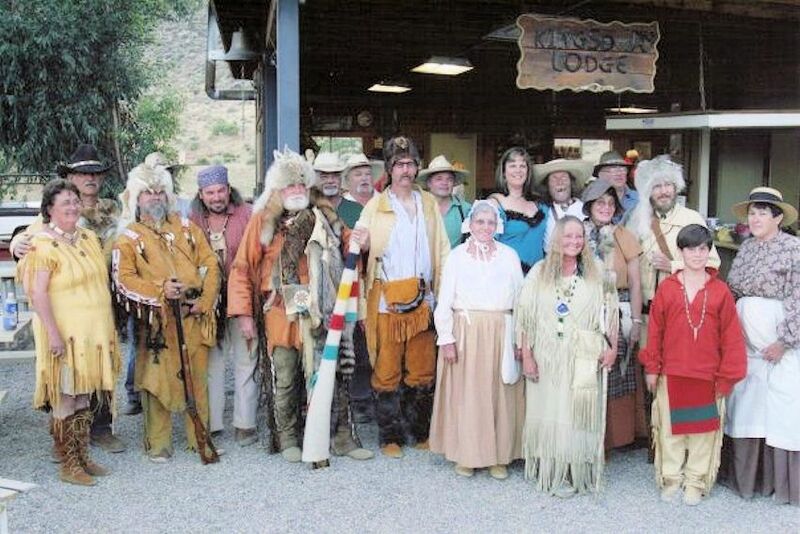 Many of these units recruit members from the Southern California area – if you are interested in joining a reenacting unit please email HBHistory@aol.com – your request will be forwarded through the appropriate channels. Please include your name, phone number, city, and your preference for the Union or the Confederacy. Mark your calendar now so you won’t miss the next Huntington Beach Civil War Days on Labor Day Weekend at Huntington Beach Central Park in Huntington Beach, California.